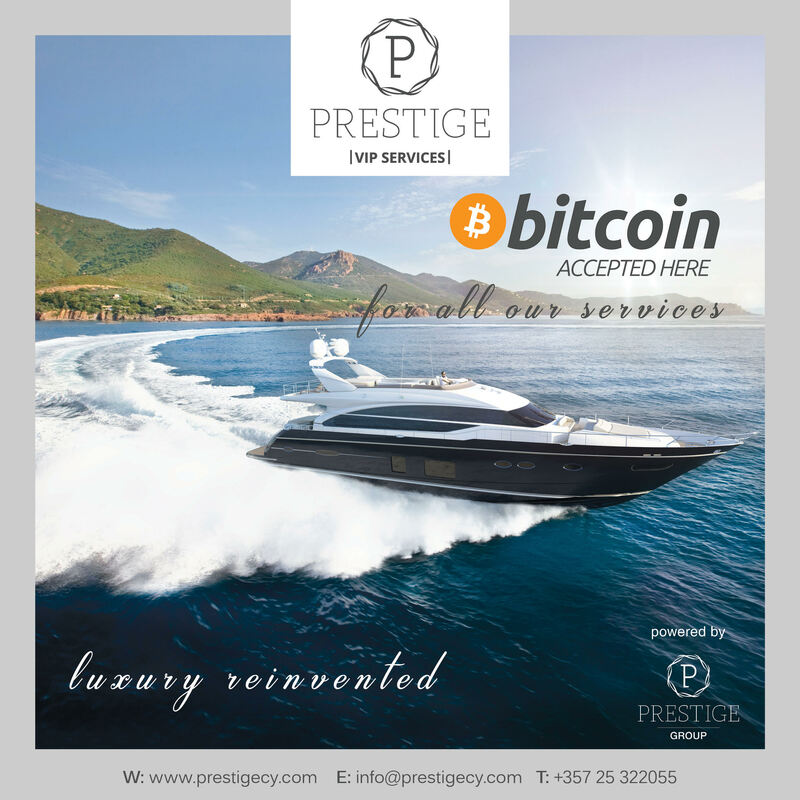 “Bitcoin Going Luxury” By Prestige VIP Services! 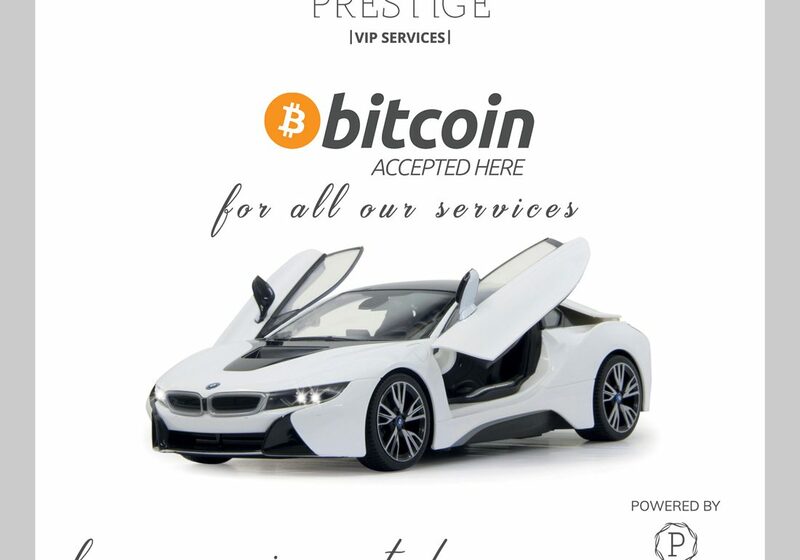 At Prestige VIP Services, we embrace the latest blockchain technology and now accept bitcoin for all our services! 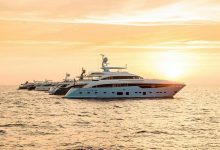 As a game-changer and in the outlook for new and exciting ways to enrich our services and products, we are constantly investing in technology and exploring new ways to keep our sophisticated clientele satisfied and engaged! 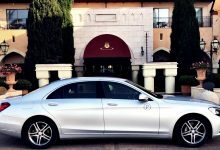 Luxury Reinvented: The Prestige Group Case. 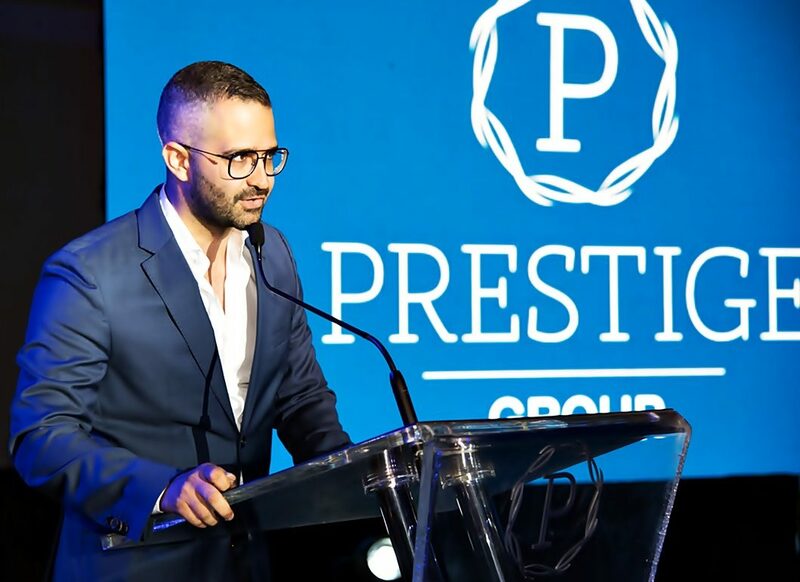 Prestige VIP Services and Volvo presented with huge success: “BLUE CARPET EVENT: Luxury Reinvented” a few weeks ago in Limassol, Cyprus. 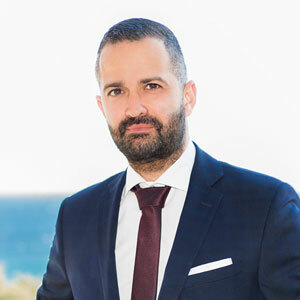 “We have the energy & passion in and around the Prestige Group to achieve our plans. We keep providing our exclusive customers with new experiences & world class services & try to elevate the level every time. Heartfelt appreciation to the people that believed in our vision and are next to us all the way” E.S. 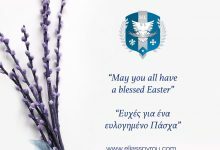 Leading the path of life’s greatest luxuries as a premium provider of high-end corporate and luxury services, Prestige VIP Services organized with great success its “Blue Carpet” event at Santa Irene venue in Limassol. The event presented a conceptual experience which showcased the company’s upgraded car fleet and new available experiences. 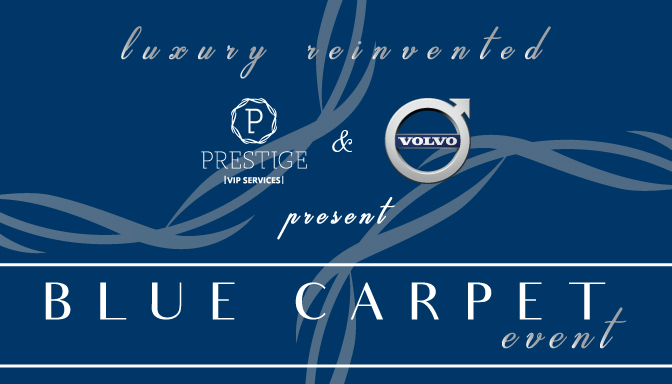 The Prestige Vip Services & Volvo introduce: The Blue Carpet Event under the stars! An exclusive evening with the finest wines courtesy of French Depot, delicious catering by Tokio Restaurant, beautiful models dressed in MelinaLee creations in cooperation with ModelPro Agency in a magical decoration as inspired by Morzia by Haris Potsou. You will have the opportunity to indulge in a unique conceptual car experience with the latest selection of cars including Lamborghini Huracan while enjoying the smooth sounds of our famous DJ and a talented Violin performer. All these with the most professional audio-visual support by TechnoPro. 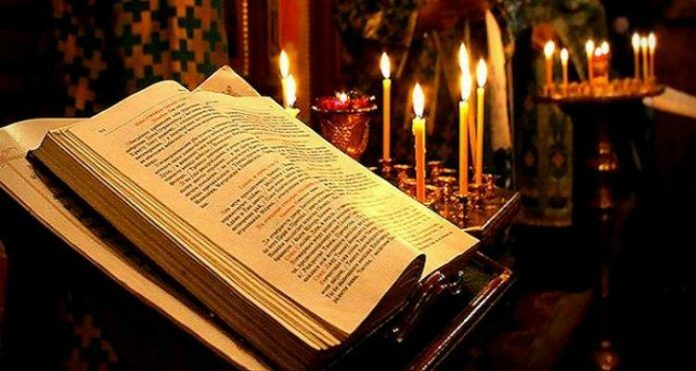 Ας είναι το φετινό Πάσχα η αρχή της πνευματικής μας αναγέννησης.